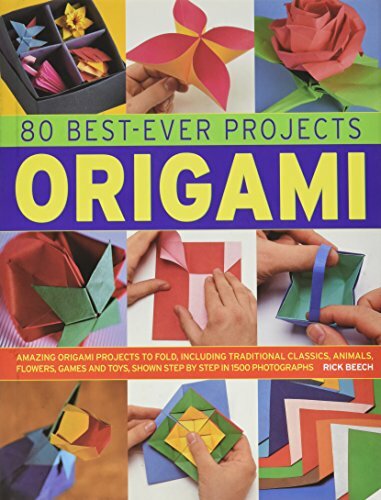 A comprehensive collection of origami techniques, examples and projects to stimulate, entertain and delight, including traditional and original folds to try. Rick Beech worked as an origami expert for over 20 years. He gave hundreds of workshops and demonstrations worldwide. Through his company, Paper Magic, he provided origami entertainment to a huge client base by performing at dinner parties, award evenings and corporate functions.